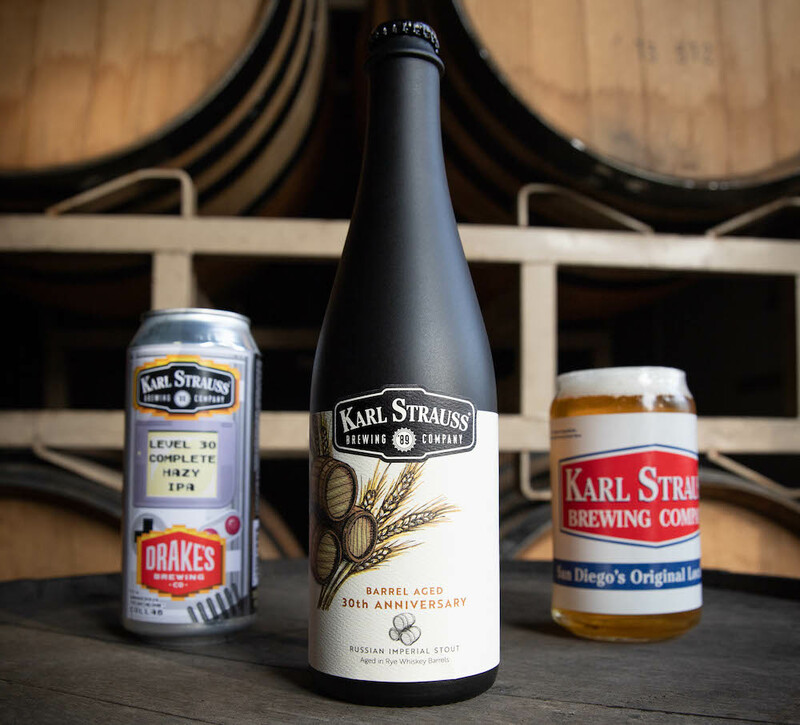 KARL’s dollar sales rate of velocity is up 14.4% year to date, meaning more people are pulling KARL beers off of retail store shelves more frequently than they were a year ago. 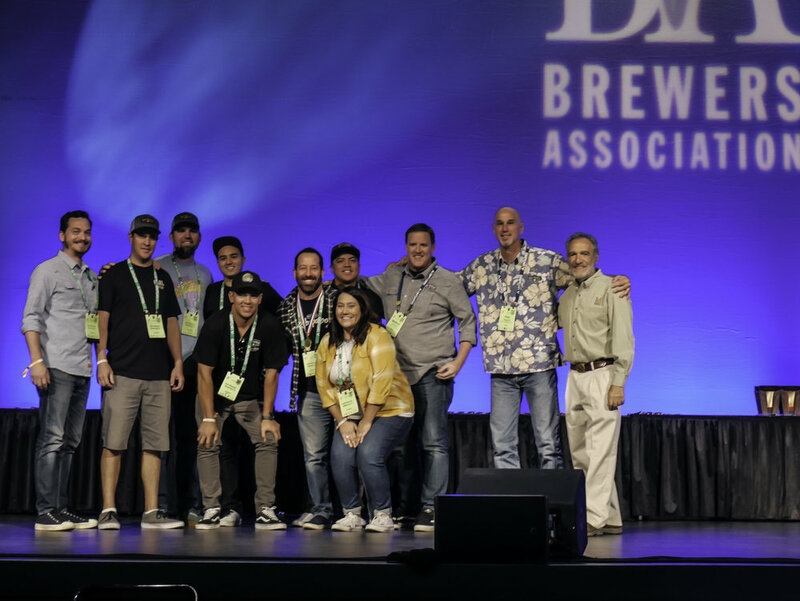 KARL won gold in the English-Style Summer Ale category for Liquid A/C, which also won bronze at GABF in 2016. 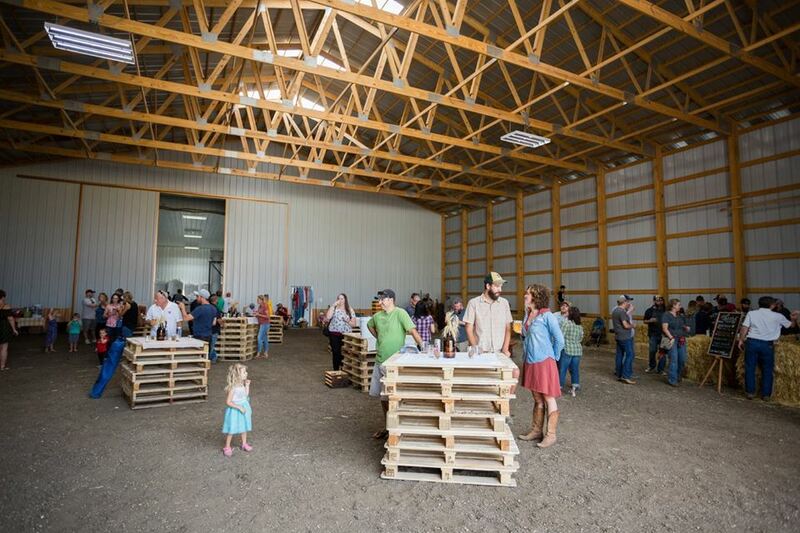 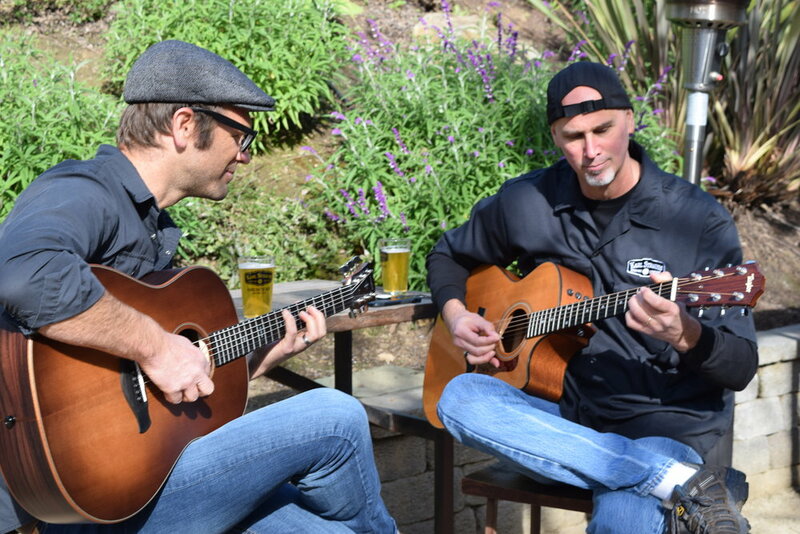 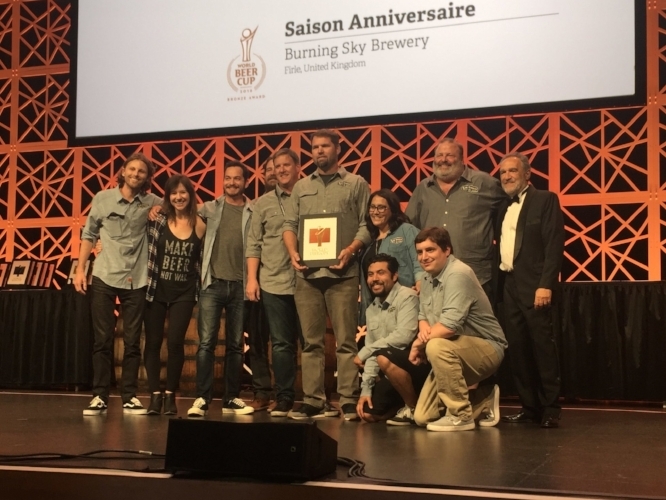 The medal-winning Farmhouse is a small batch beer produced at the company’s 4S Ranch satellite brewery in San Diego by Head Brewer Sean Albrecht. 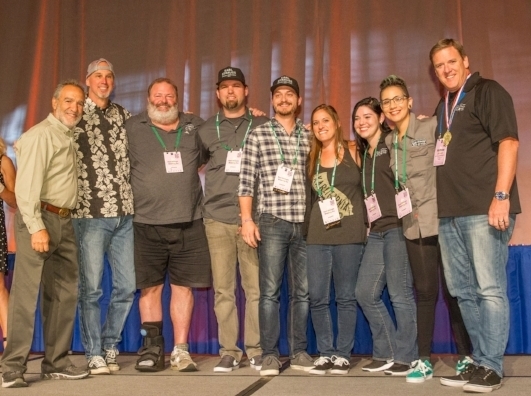 Karl Strauss won gold in the Honey Beer category for their Orange Blossom Common. 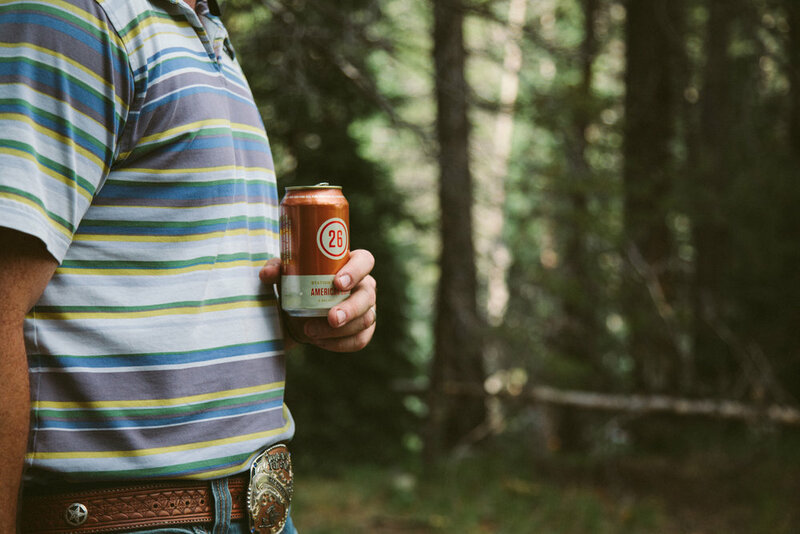 The beer is a small batch release from their satellite brewery in Carlsbad.